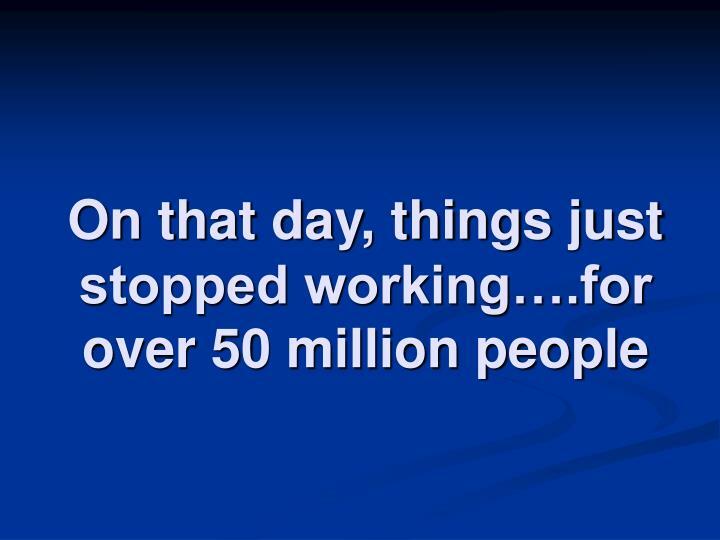 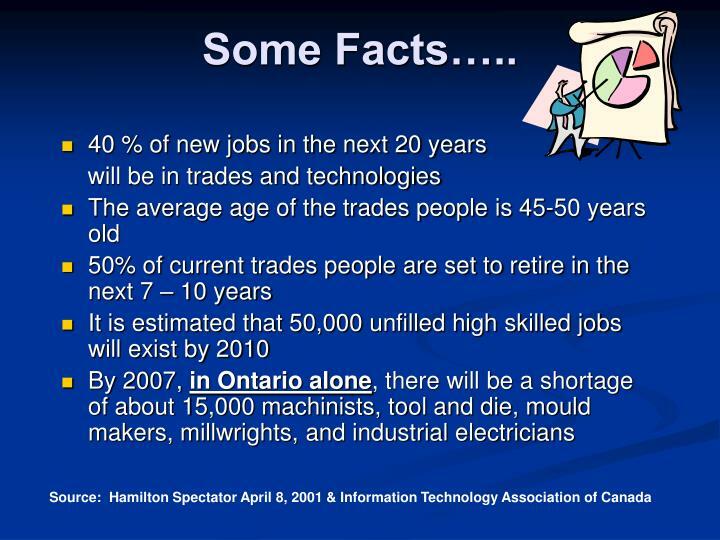 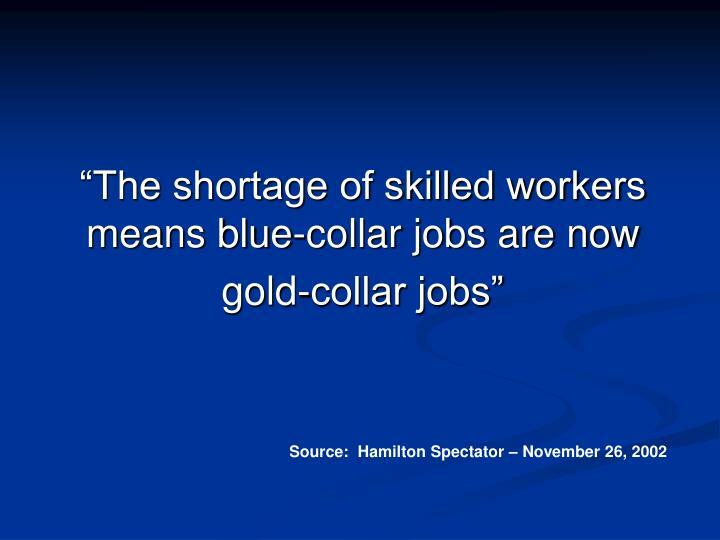 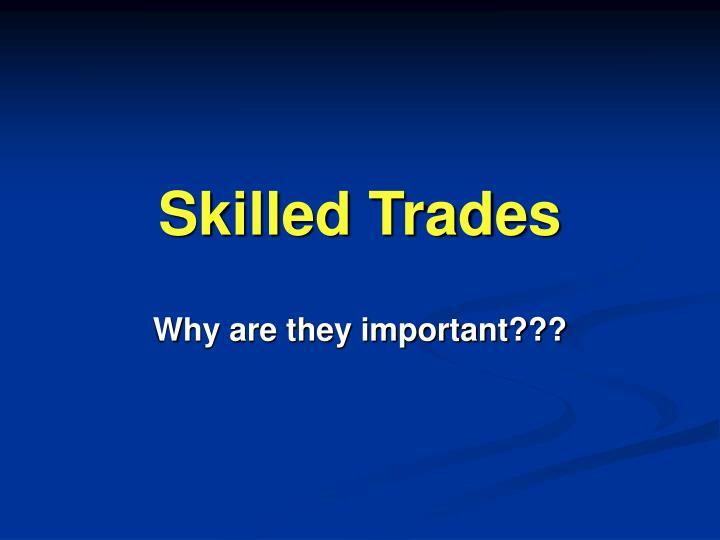 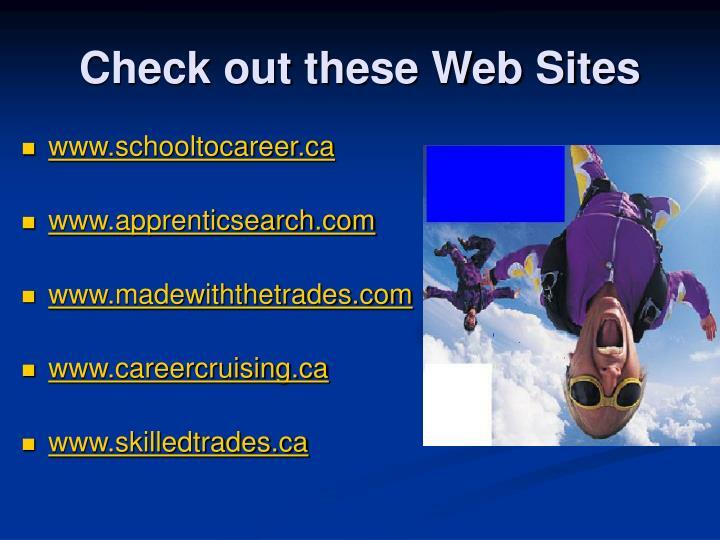 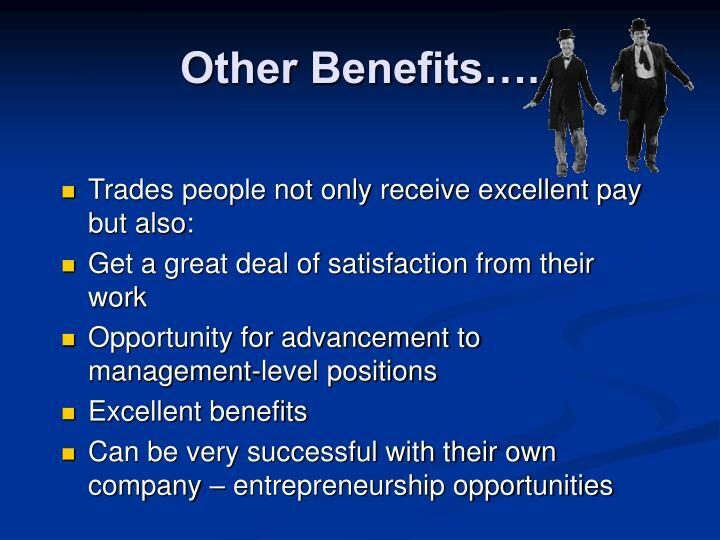 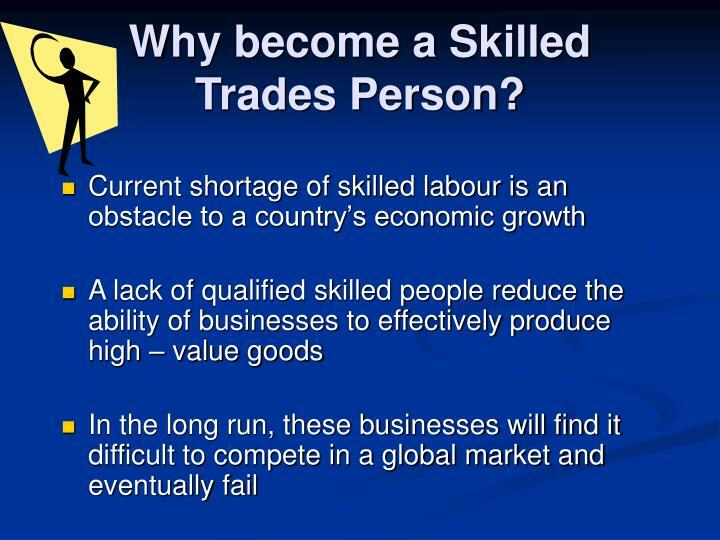 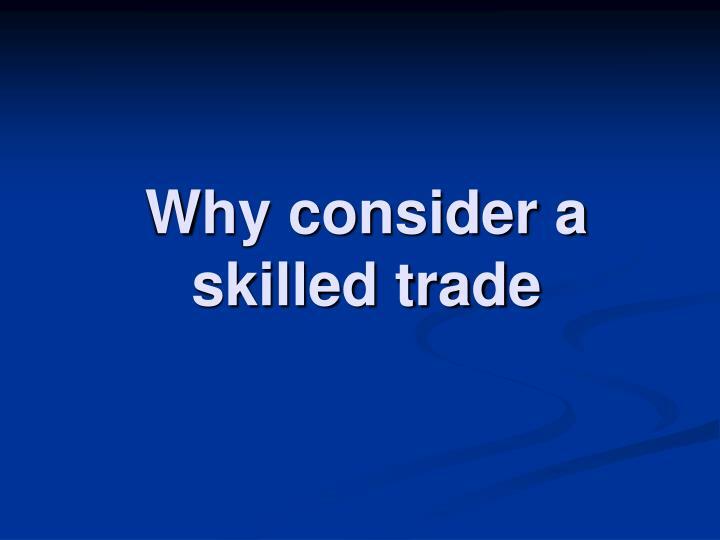 Why become a Skilled Trades Person? 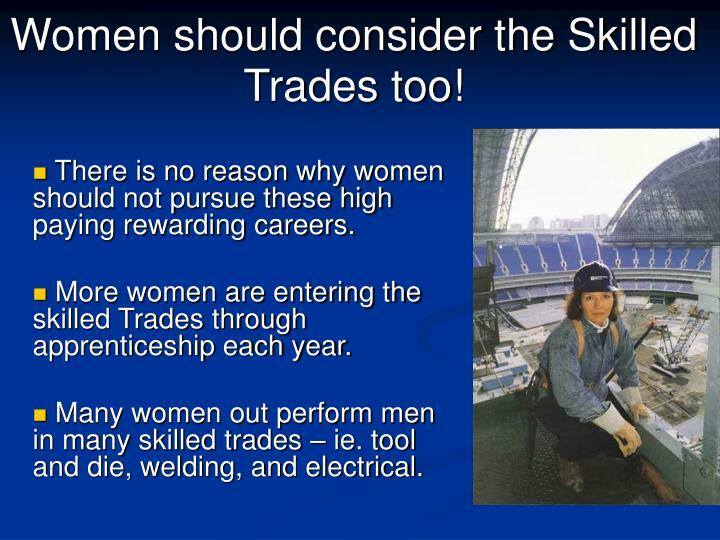 Women should consider the Skilled Trades too! 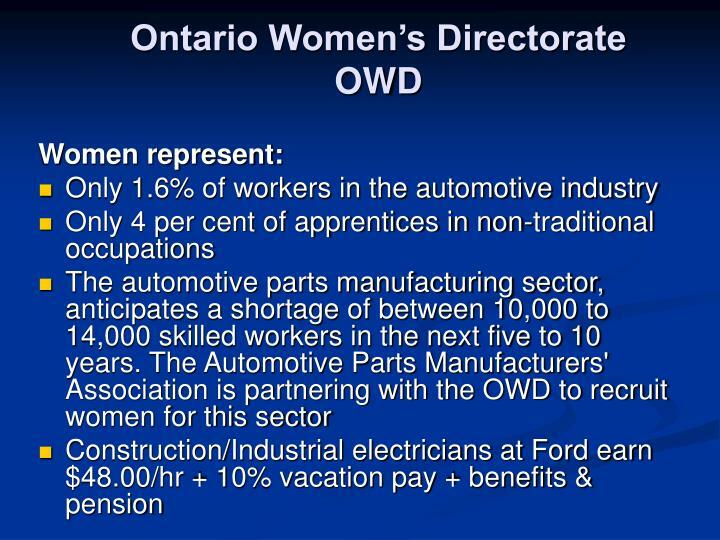 There is no reason why women should not pursue these high paying rewarding careers. 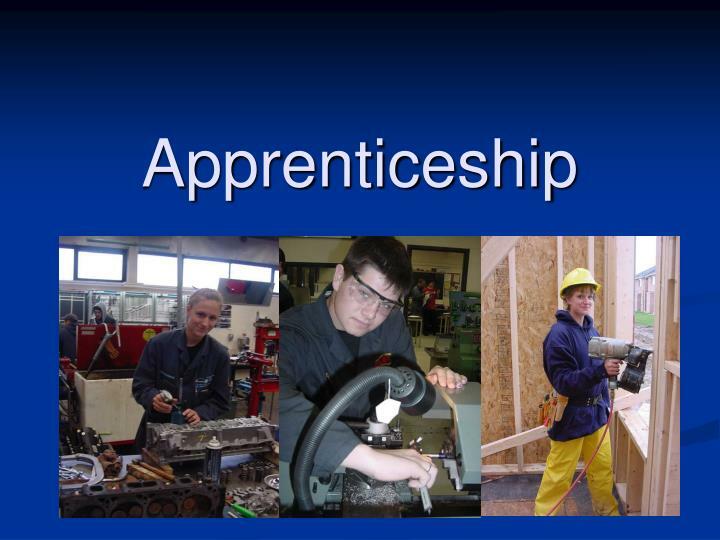 More women are entering the skilled Trades through apprenticeship each year. 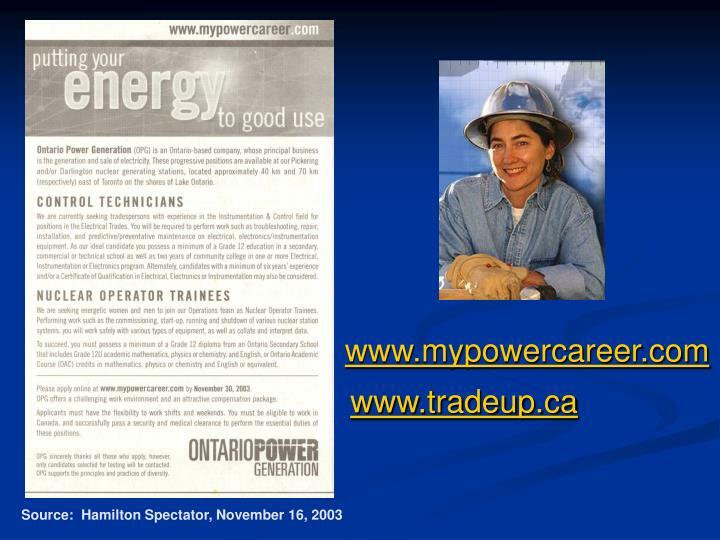 Many women out perform men in many skilled trades – ie. 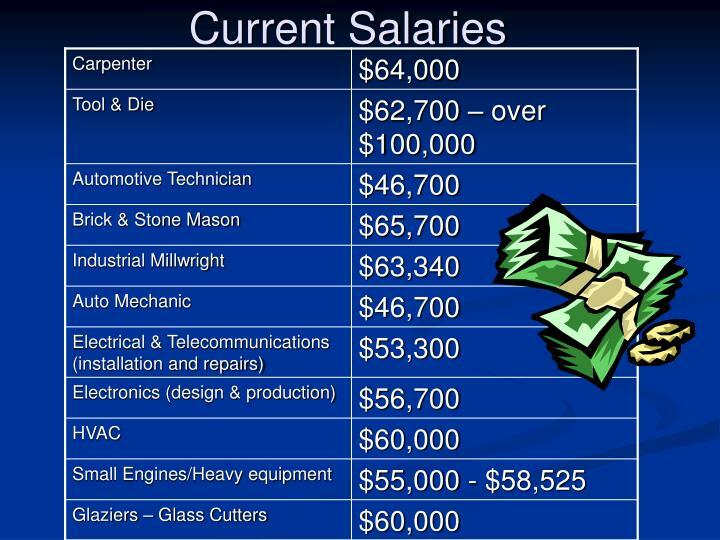 tool and die, welding, and electrical. 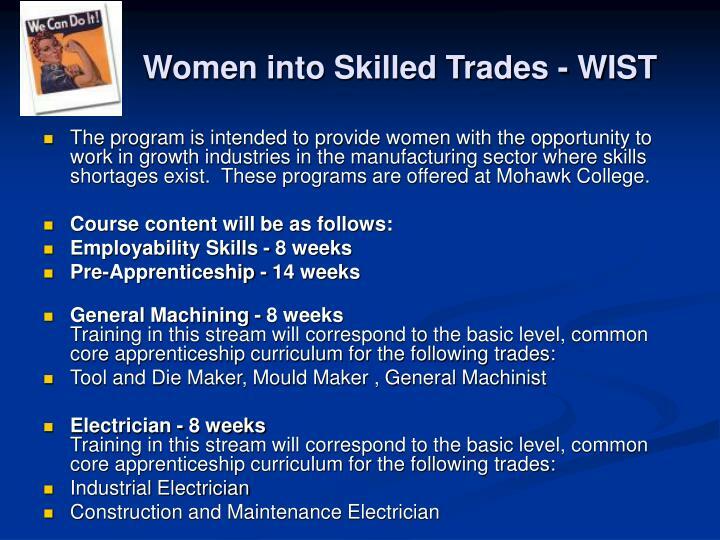 The program is intended to provide women with the opportunity to work in growth industries in the manufacturing sector where skills shortages exist. 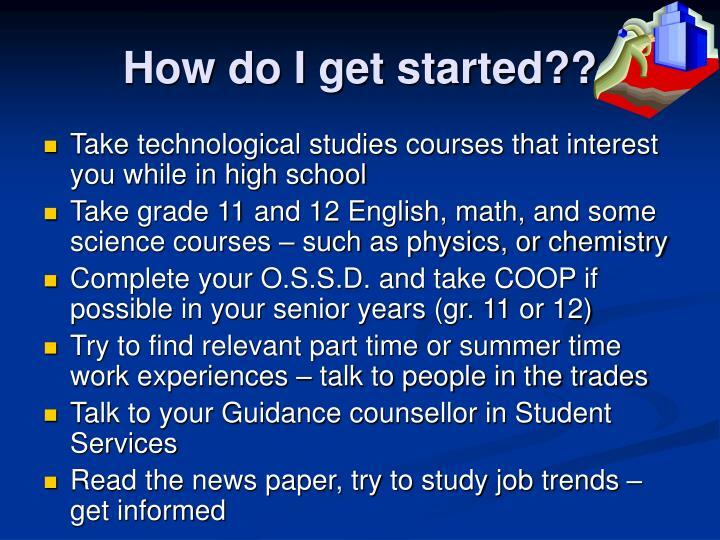 These programs are offered at Mohawk College. 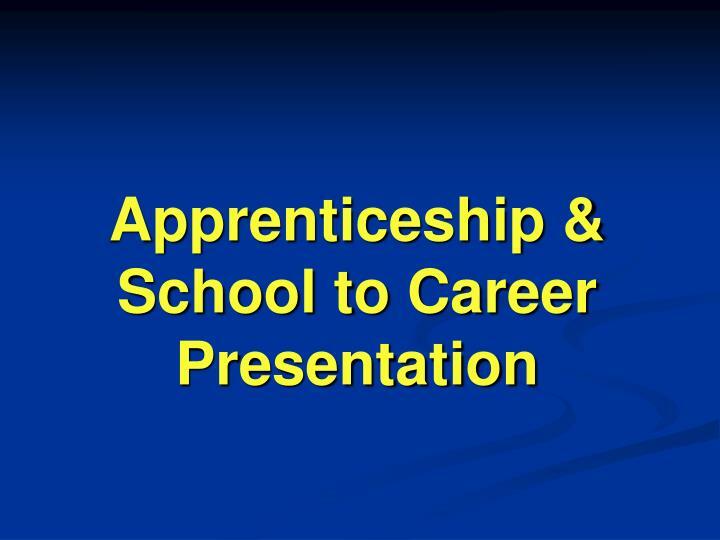 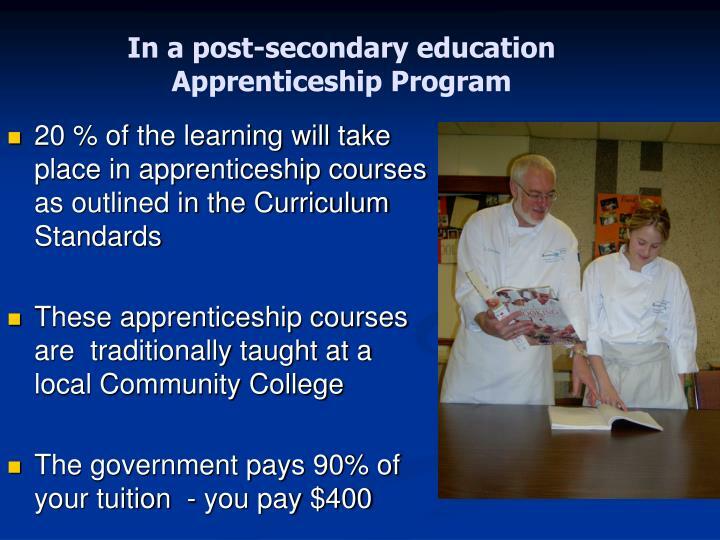 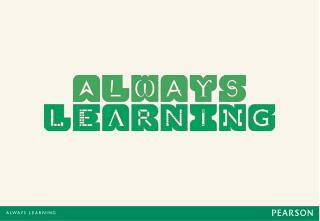 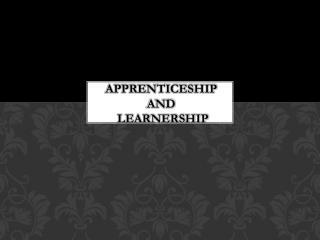 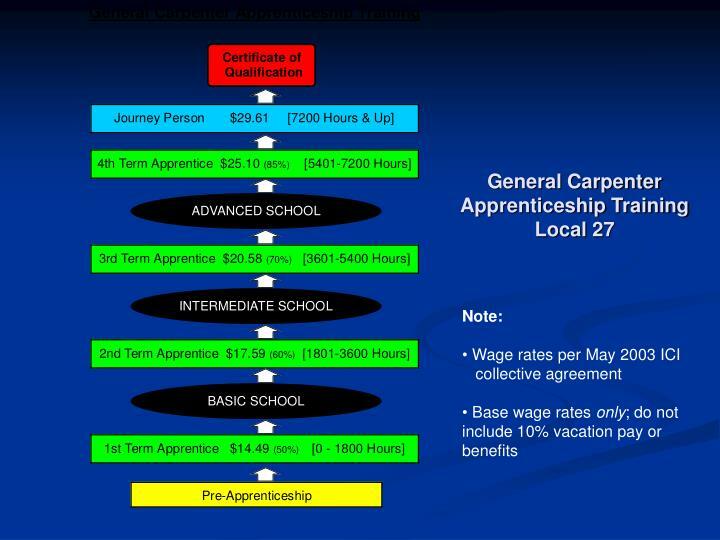 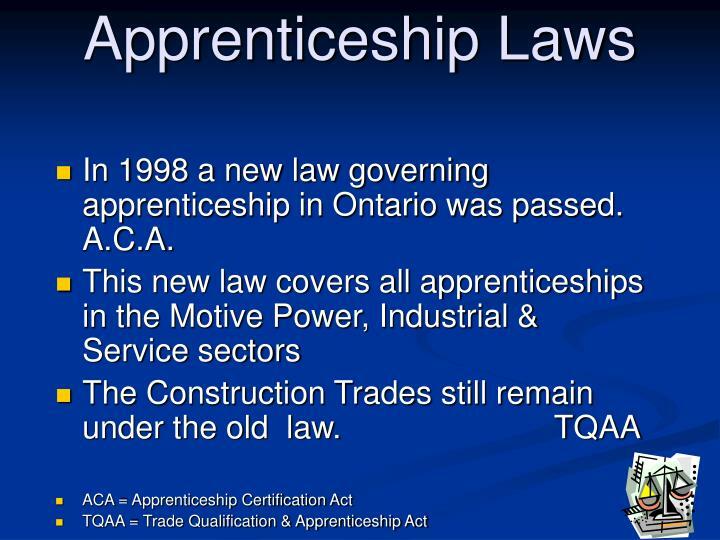 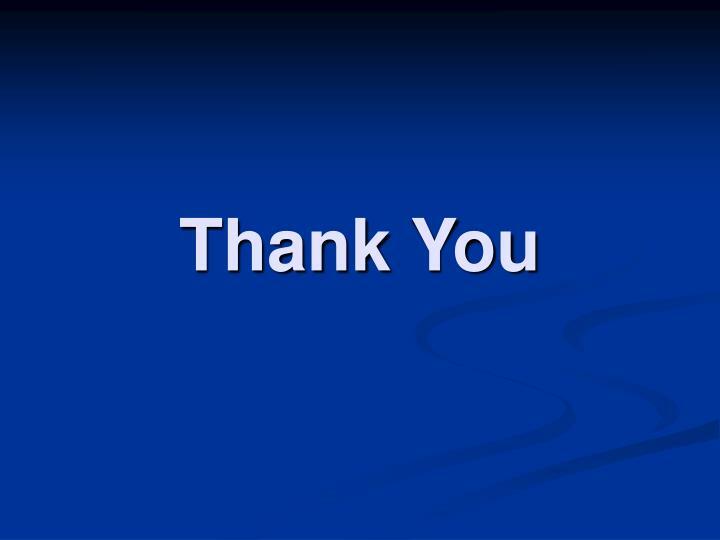 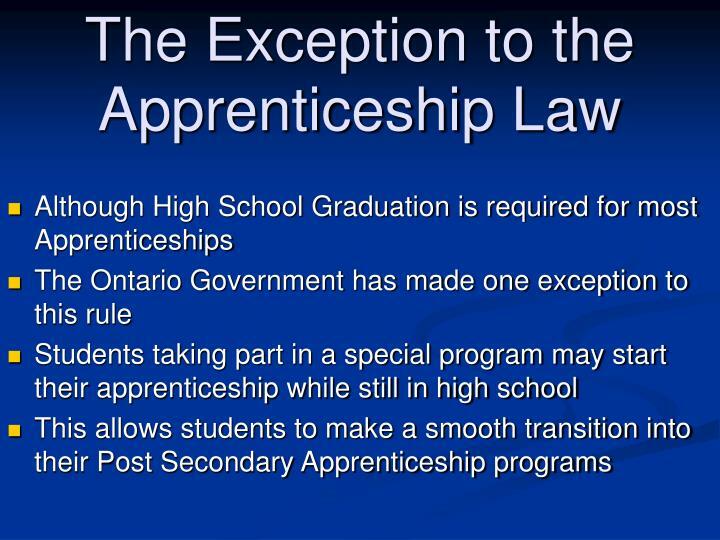 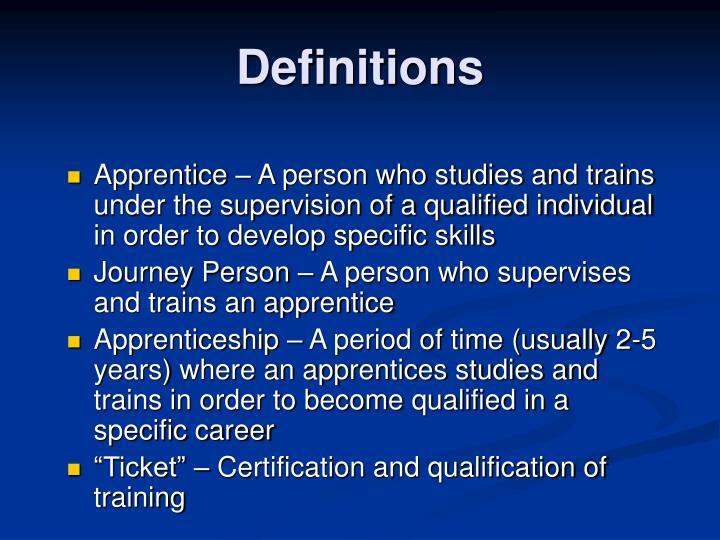 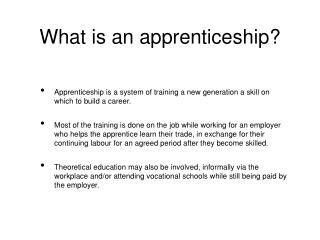 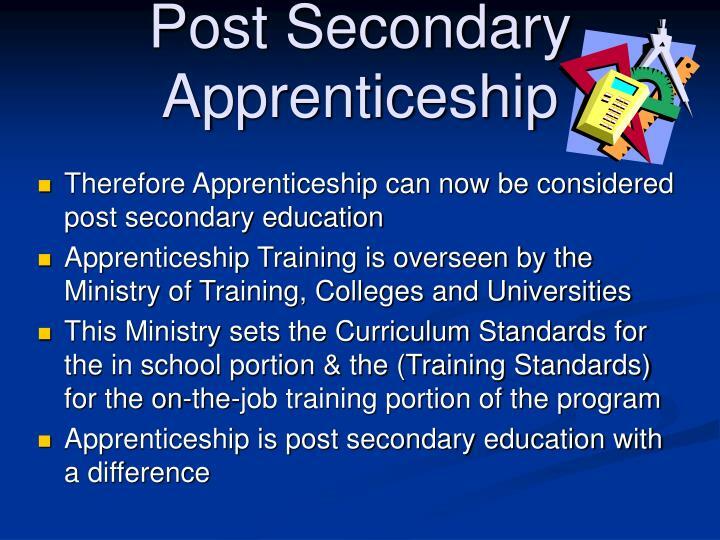 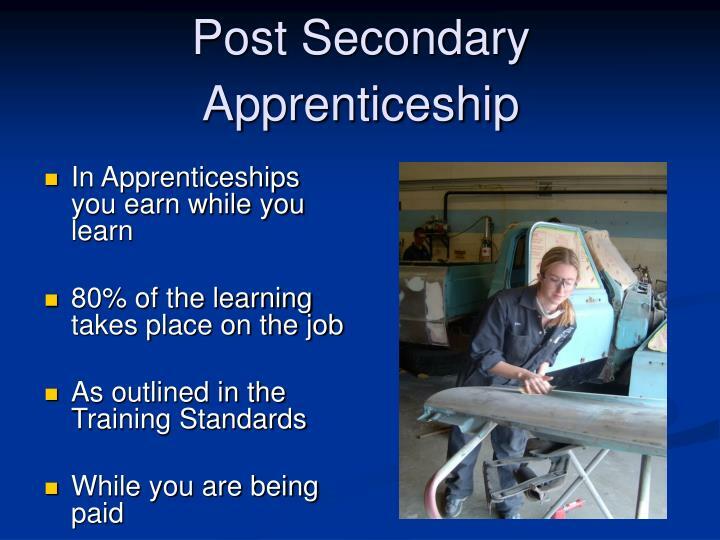 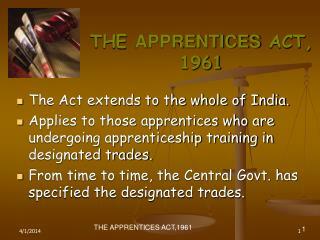 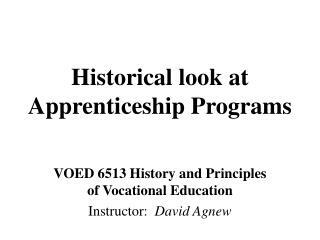 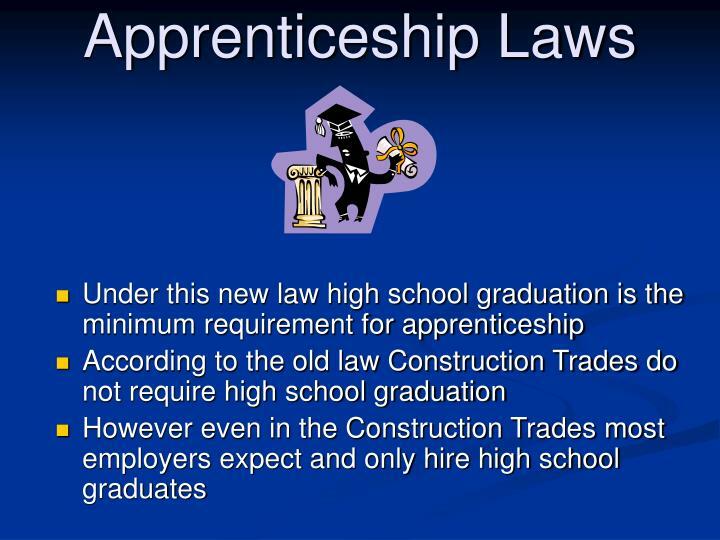 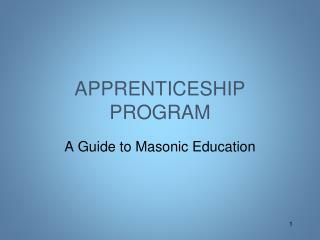 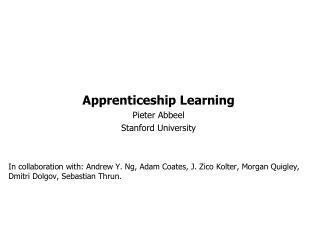 In 1998 a new law governing apprenticeship in Ontario was passed. 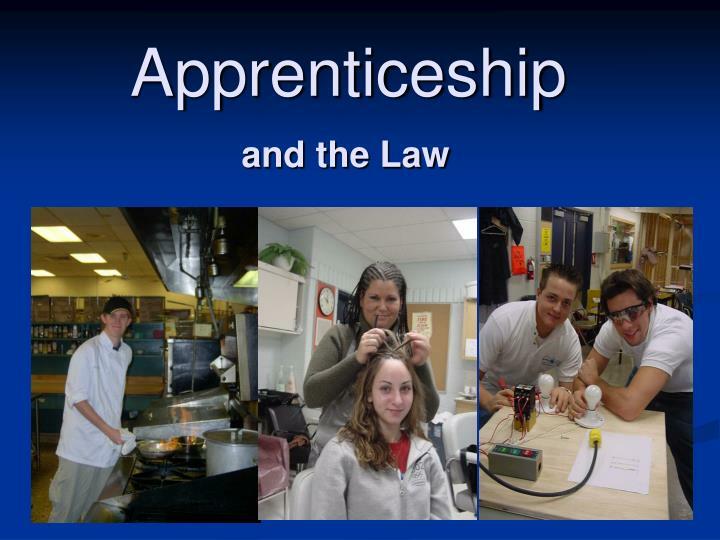 A.C.A. 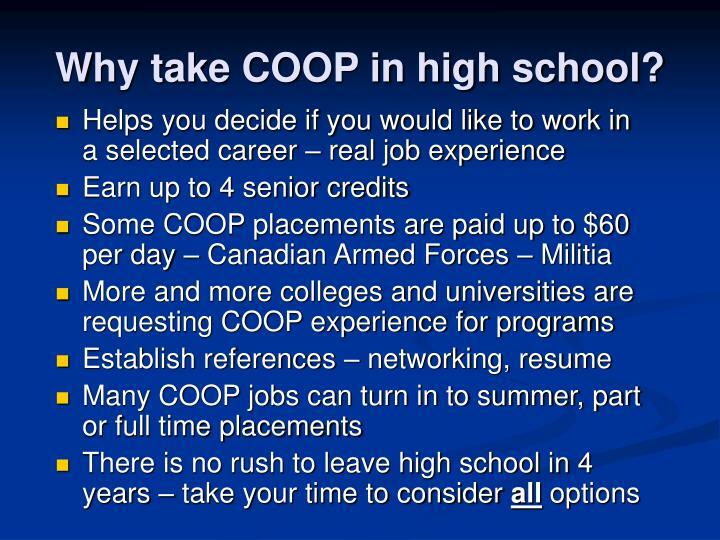 Why take COOP in high school? 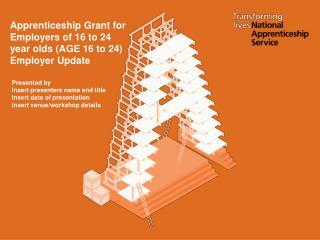 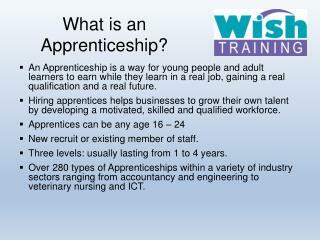 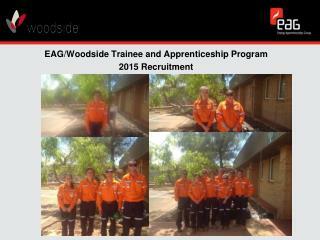 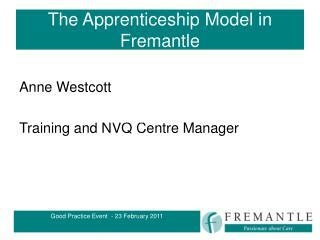 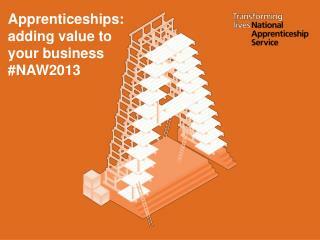 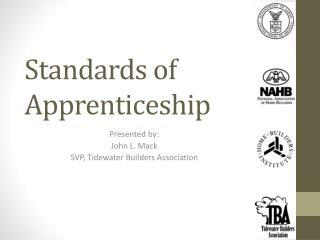 Apprenticeship Grant for Employers of 16 to 24 year olds (AGE 16 to 24) Employer Update -. 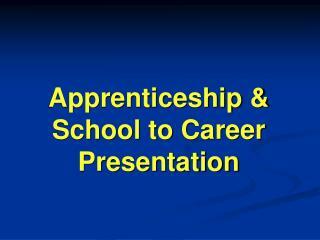 presented by insert presenters name and title insert date of presentation insert venue/workshop details. 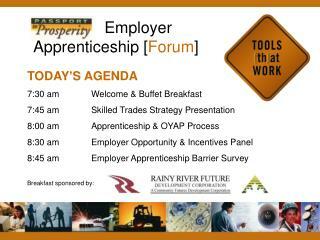 age 16 to 24 – employer update agenda. 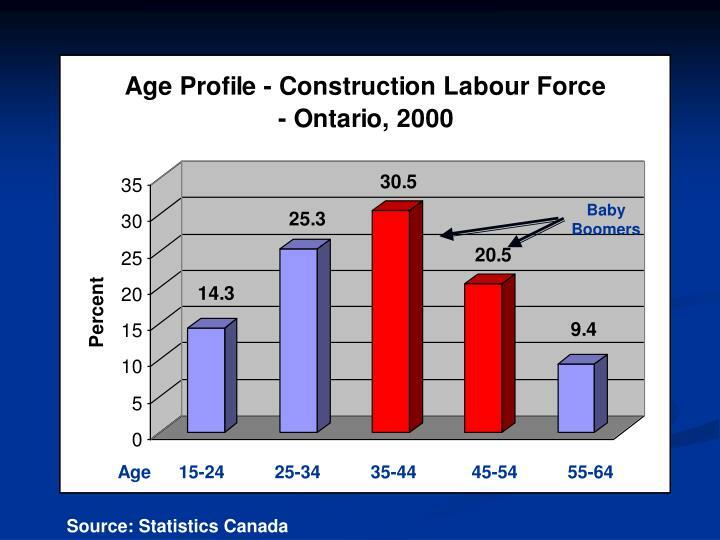 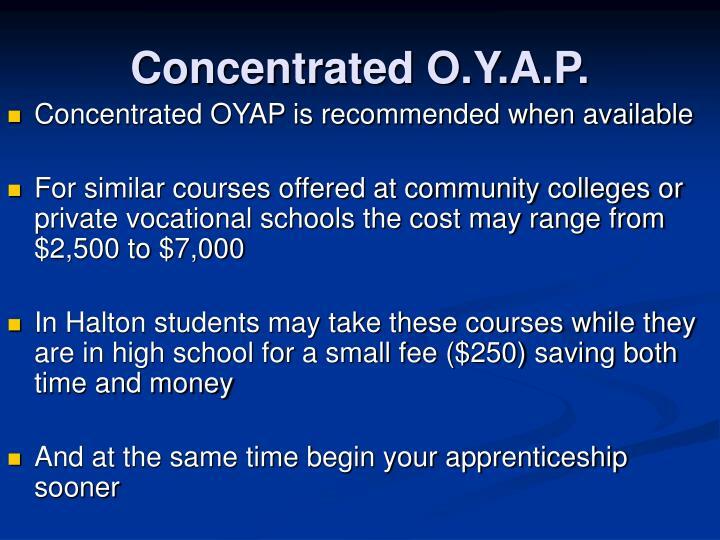 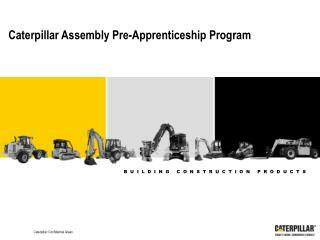 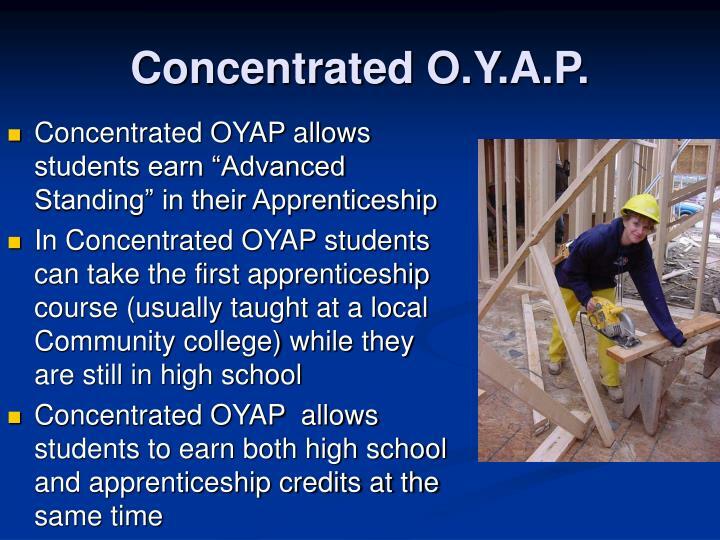 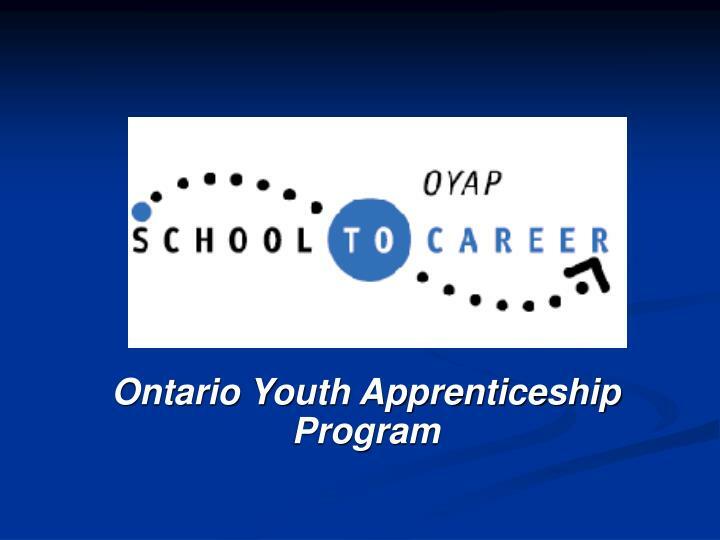 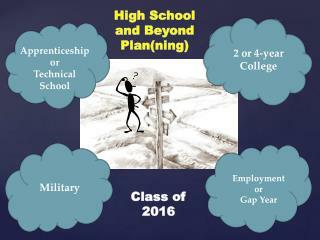 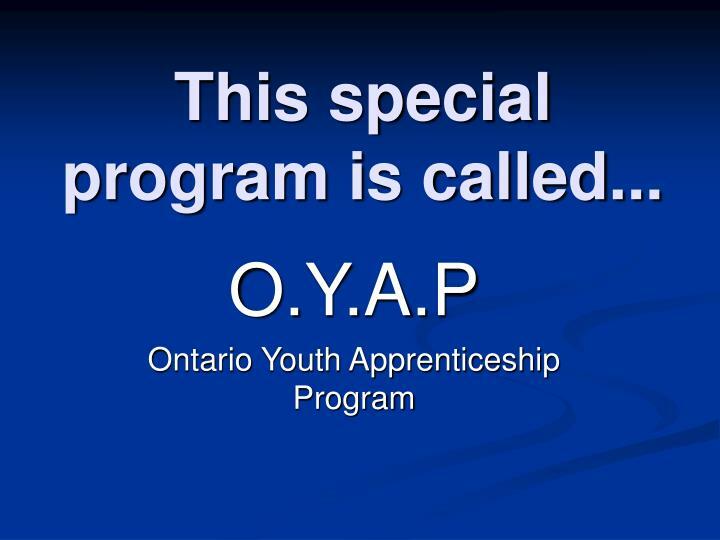 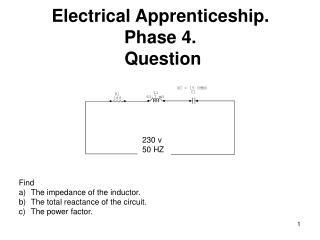 Skilled Trades, Apprenticeship and the Ontario Youth Apprenticeship Program ( OYAP ) -. 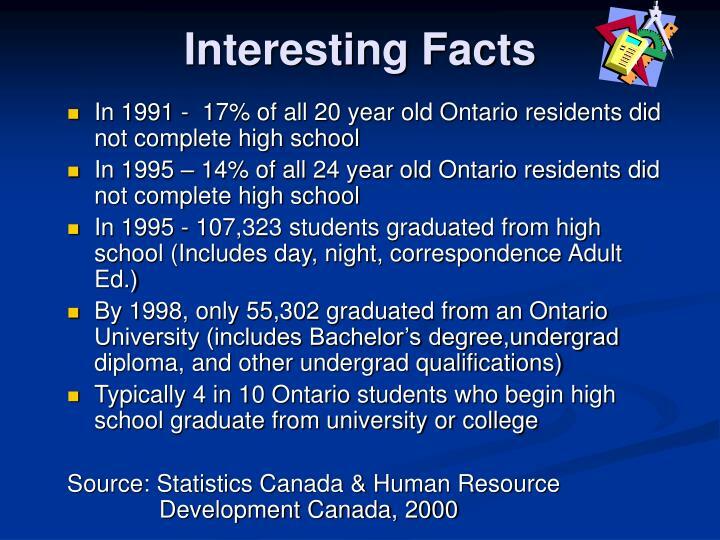 post secondary destinations. 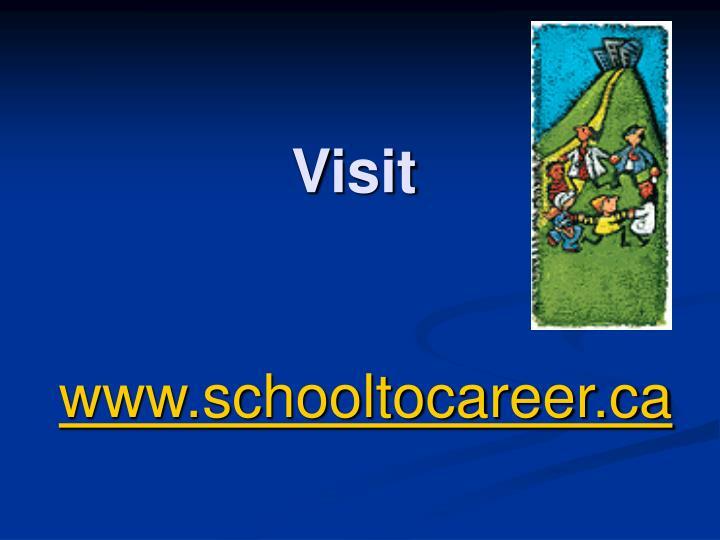 work university college ?. 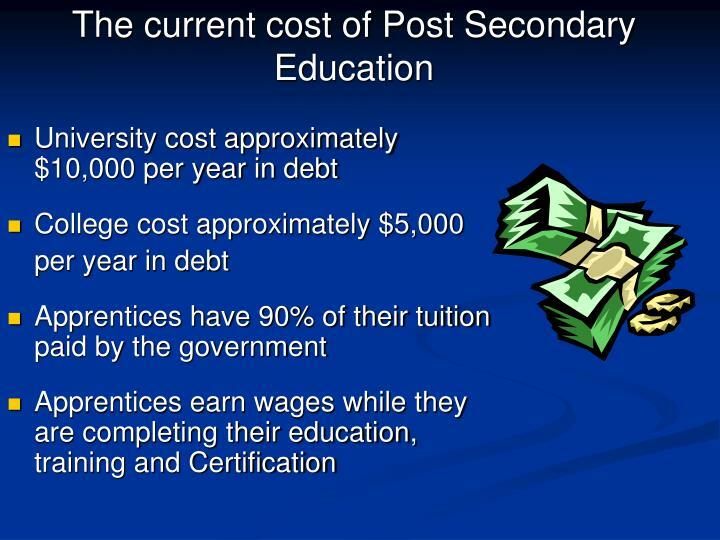 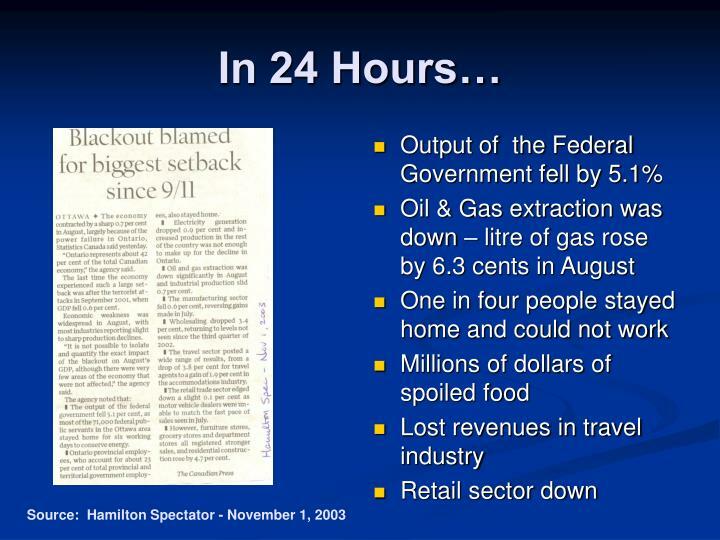 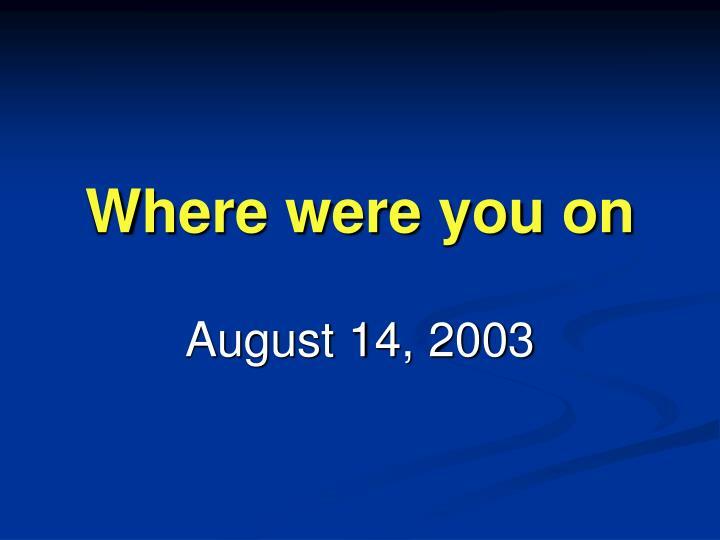 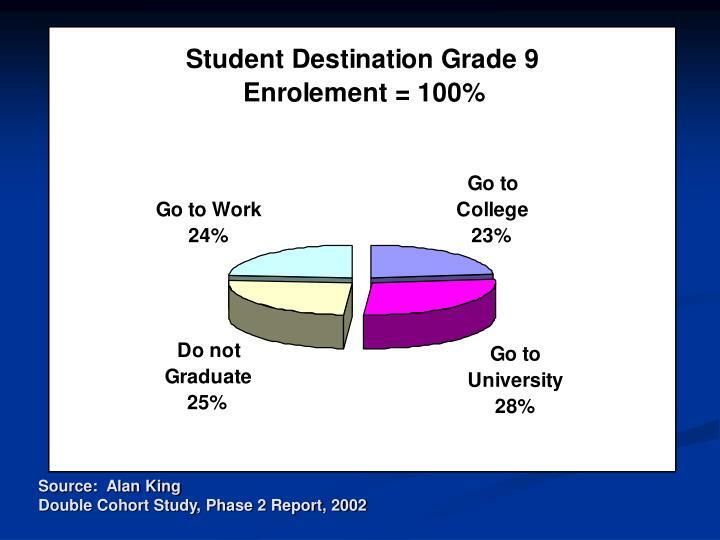 the 4 th post secondary destination … often not thought of or clearly understood:.